How free are you? 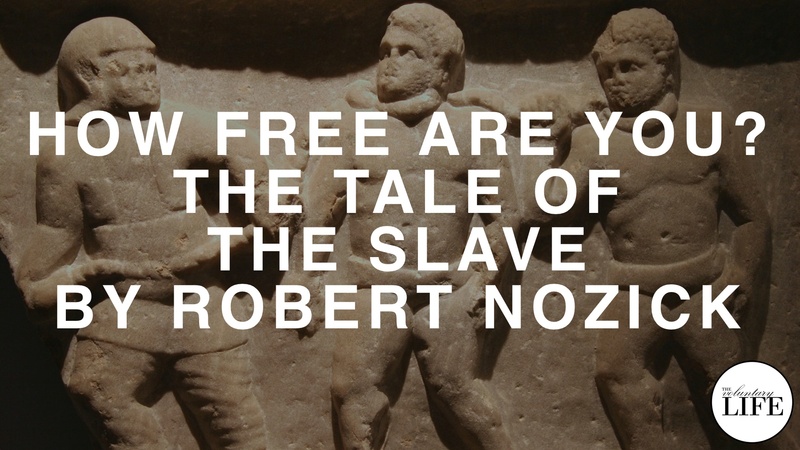 This episode is about a thought-provoking story by the philosopher Robert Nozick called "The Tale of the Slave". It is taken from his book "Anarchy, State, and Utopia."